SEO stands for search engine optimization and if you have a website it is something that you should try to learn more about if you want to get ahead of your competitors. If your web page is optimized well it allows search engines to find it and rank it highly for any searches that you would like to be found for. There are quite a few terms that are involved in SEO and here are just a few that you should be familiar with. A backlink is where you have a website or page pointing to your website. 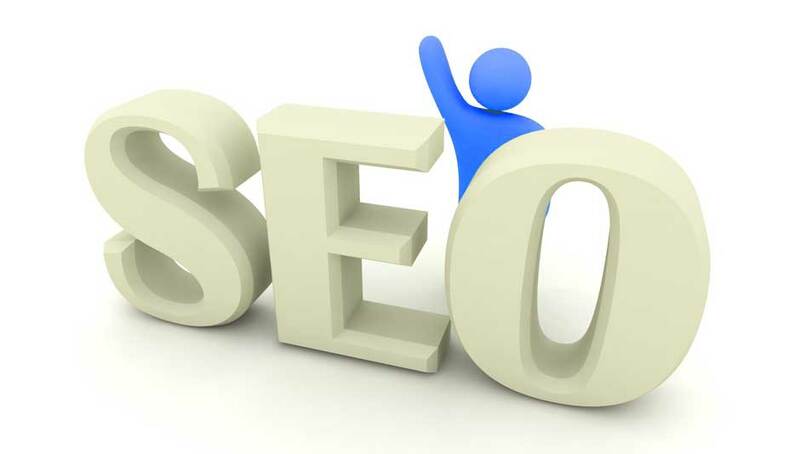 Backlinks are very good to have as the more that you have the better your page ranking will be. They can also be called inlinks or links. The only criteria are that they have to be quality links, meaning that the site that is backlinking to your page should be a quality site too. Anchor text is similar to a backlink in that the backlink will show on a web page as clickable text. When you visit a website that has content with different colored text that has links behind the words these are called anchor text. Anchor text is also very good for SEO and Google looks favorable on pages that have good anchor text but you must make sure that the links are good and the anchor text is relevant. Page Rank is how high your web page ranks on a search for where it comes in search results. This ranking is calculated by Google (if you are using Google) using an algorithm which no one is quite sure what the criteria are. It is thought that the premise is that the better quality of links that you have the more likely it is that your page is of value and should rank higher. Keyword Density used to be very important for SEO purposes but a trend is showing to be moving away from this. A keyword is the main topic of your blog or article. If you could describe it in one word this would be your keyword. If you were to take your web page and divide the number of times the keyword was used by the total number of words used on the page, this would be your keyword density.